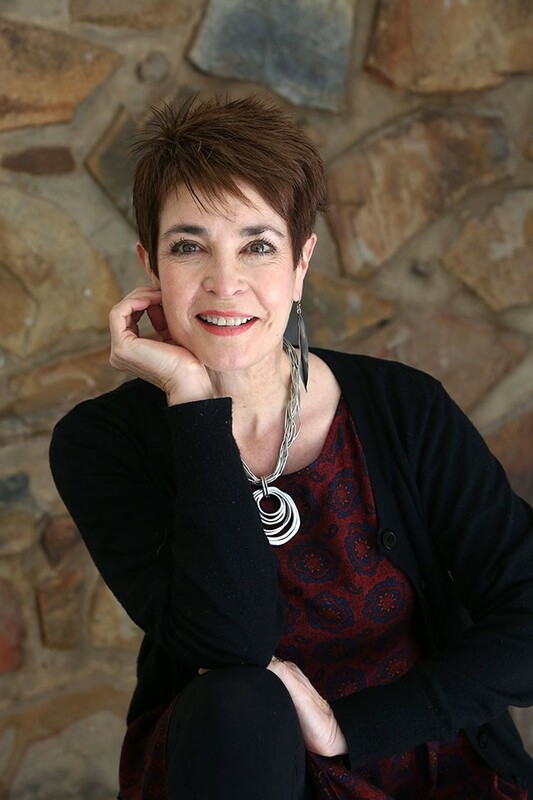 UK academic Jade Munslow Ong is one of several authors launching new books during the Karoo Writers Festival in Cradock from 19th - 22nd July 2018 in the Karoo Heartland. 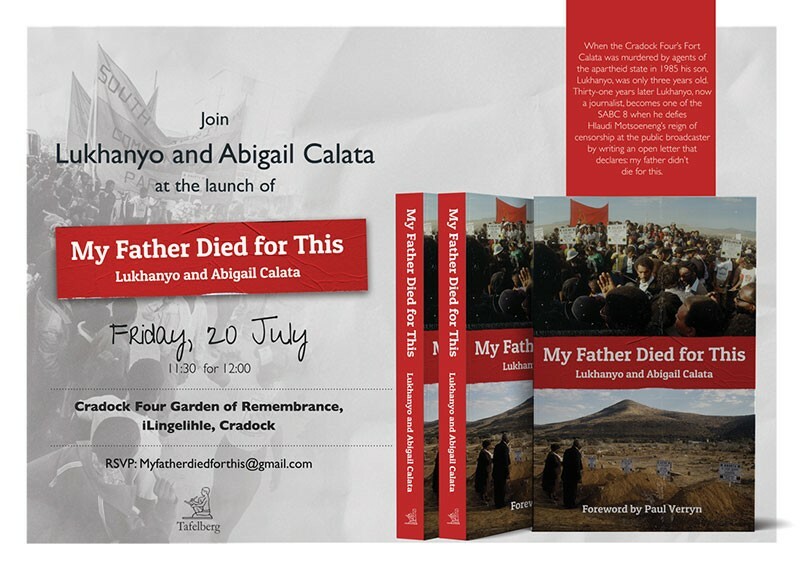 Heading the list of book launches during the Karoo Writers Festival (Cradock 19 – 22 July), Lukhanyo and Abigail Calata will launch their book My Father Died for This. Lukhanyo is the son of Fort Calata, one of the Cradock Four, martyrs of the Struggle. The festival falls on the anniversary of the Cradock Four funeral (20 July 1985) and this is honoured in the programme. One of the special events is a performance by the JA Calata choir in the Moederkerk on 19 July. Three more launches feature local writers and Cradock poet Clinton V. Du Plessis will introduce his most recent volume to festival audiences. 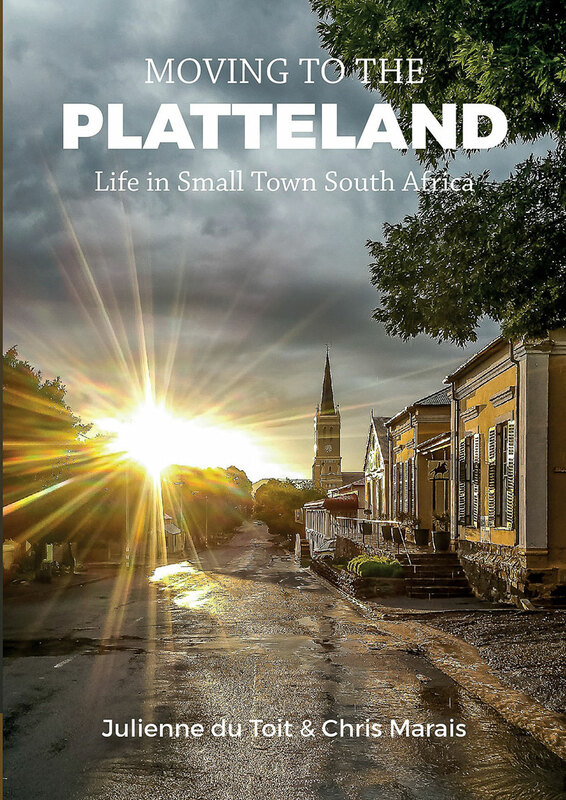 Chris Marais and Julienne du Toit of karoospace.co.za will launch their new book: Moving to the Platteland – Life in Small Town South Africa during a cocktail hour slideshow. 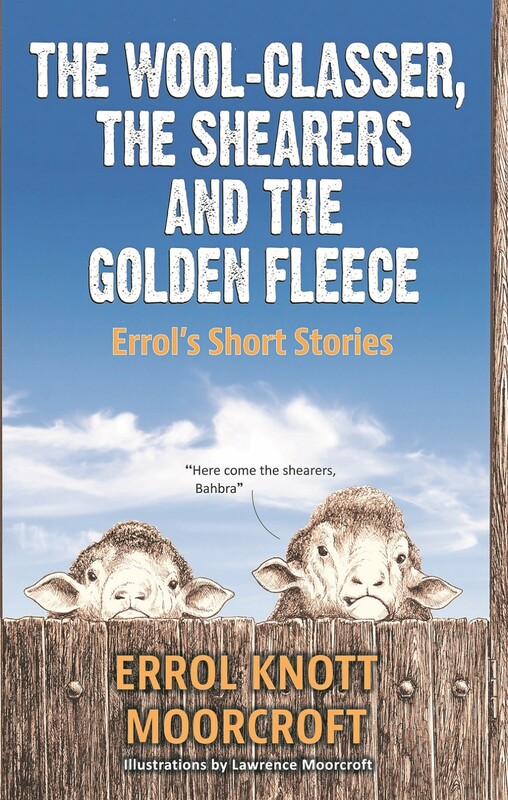 Midlands farming personality, Errol (EK) Moorcroft, will present his new book of anecdotes from his days as a rookie wool-classer travelling about with sheep shearers titled The Wool Classer, The Shearer and The Golden Fleece. From further afield, UK academic Jade Munslow Ong will launch her acclaimed new study of Olive Schreiner in the light of African Modernism. And a premier reading of Mein Camp, a new play by Tony Jackman is scheduled for 20 July. Cradock writer, academic and arts entrepreneur Guy Butler was born 100 years ago and his life and work are celebrated with a reading of his work and two talks, one by Beth Wyrill from the National English Literary Museum and the other by his colleague and friend Professor Malvern van Wyk Smith. Animal studies in literature are the connecting interest in talks by Grahamstown poet Dan Wylie and UK academic Matthew Whittle. Audiences can once again look forward to open microphone sessions at the close of each day. Friday afternoon is devoted to young poets and their coaches who will have worked together on the Thursday. The workshop (in partnership with the AVBOB Poetry Project) is augmented by an extensive schools programme presented by the National English Literary Museum. Several junior schools will encourage their learners to dress up as favourite characters from story-books. The evergreen literary walking tour offers a chance to stretch the legs. Saturday’s programme is presented in conjunction with a food and crafts market at The Shed precinct. Speakers include Toast Coetzer, Alice Inggs, Martin Welz (editor of noseweek magazine), and novelist Joanne Richards. 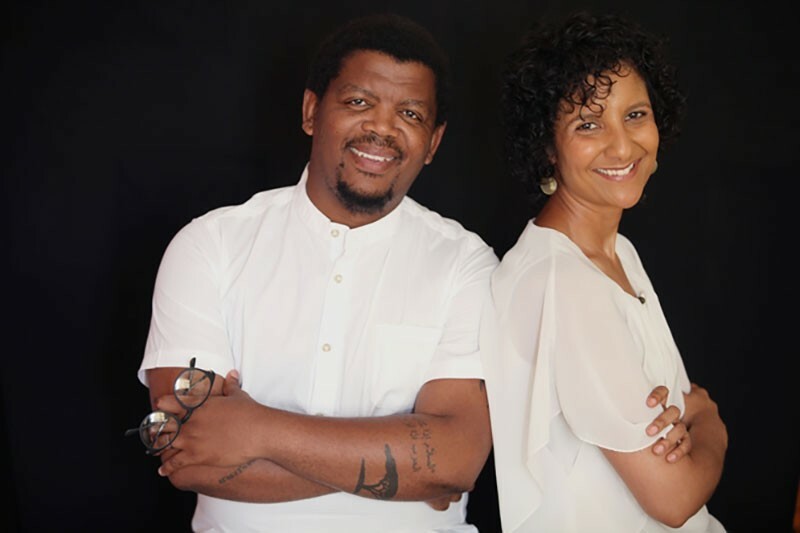 She is offering a sold-out creative writing course in Cradock on July 19. Toast Coetzer’s band, The Buckfever Underground will take the chill out of Friday and Saturday evenings, performing with pop-up guests. On Sunday 22 July the party moves out to Buffelshoek Dirosie Game Lodge. Trips up to the Schreiner Sarcophagus will be offered (pre-booking), as well as the launch of The Wool Classer, the Shearer and the Golden Fleece by EK Moorcroft. For more info and the full Schreiner Karoo Writers Festival programme, visit www.karoowritersfestival.weebly.com or visit their Facebook Page for regular updates.